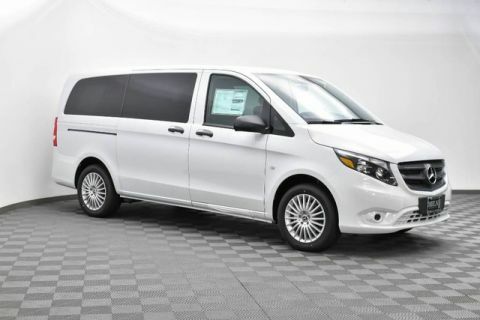 Mercedes-Benz of Laguna Niguel is offering you this New 2019 Mercedes-Benz Metris Passenger Van at a competitive price and welcomes you into our world-class dealership to test drive the vehicle of your dreams and experience the very best in selection and service. 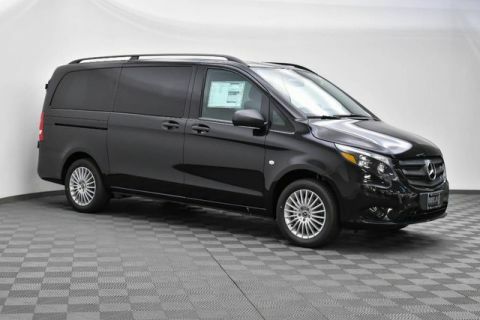 You'll certainly appreciate our 2019 Mercedes-Benz Metris Passenger Van that's sculpted to perfection in Obsidian Black Metallic! Powered by a TurboCharged 2.0 Liter 4 Cylinder that offers 208hp while paired with a 7G-Tronic Automatic transmission for amazing performance. 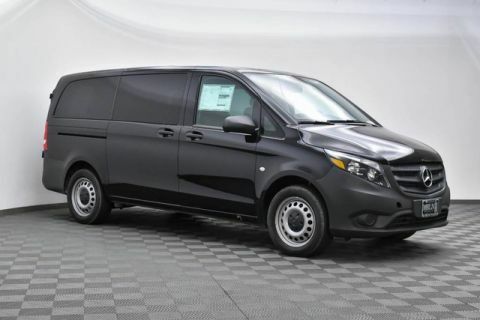 The payload and towing capacity of this Rear Wheel Drive are impressive plus you'll score near 23mpg while appreciating the maneuverability of this van that was purposefully built for the long haul!